Home / WHAT WOULD JESUS SAY ABOUT THESE DISCOVERIES? Most Christians at least give lip-service to following Christ. But what about His view of the Old Testament? How highly did He esteem its claims, both in His life and in His teaching, and do we embrace Scripture with the same zeal? How extensively did Jesus trust and live by the Scriptures, which in His day were only the books of the Old Testament? How did He treat them in comparison to other claims of truth? After all, if Jesus is our Saviour and Lord, shouldn’t we share the same view? Jesus acknowledged that Adam and Eve were the first married couple (Matthew 19:3–6; Mark 10:3–9) and Abel was the first prophet and was martyred (Luke 11:50–51). He believed the accounts of Noah and the Flood (Matthew 24:37–39), Lot and his wife (Luke 17:28–32), Sodom and Gomorrah (Matthew 10:15), Moses and the serpent in the wilderness (John 3:14), the manna from heaven (John 6:32– 33, 6:49), the miracles of Elijah (Luke 4:25–27), Jonah and the big fish (Matthew 12:40–41)—the list goes on. Jesus did not allegorize these accounts but took them as real events that actually happened just as the Old Testament describes. He used these past events to reassure His disciples that the future events of His own death, Resurrection, and Second Coming would likewise certainly happen in time-space reality. 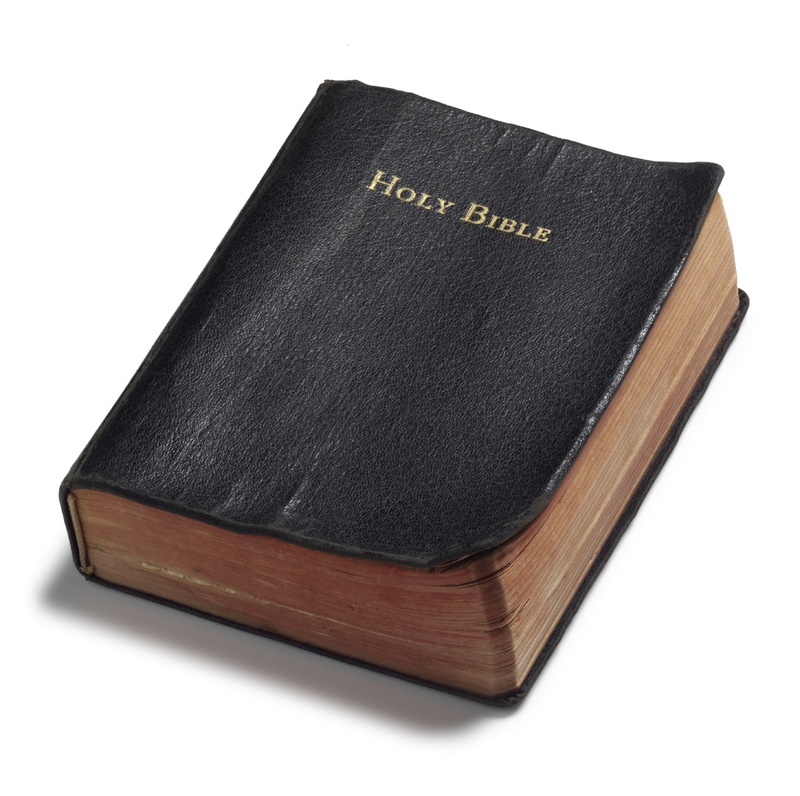 In John 10:34–35 Jesus said, “Scripture cannot be broken.” That is, not only is the Bible’s historical record accurate, but in prophecy, morality, theology, and every other teaching the Scriptures cannot be contradicted or confounded. In Luke 24:25–27 Jesus rebuked His disciples for not believing all that “the prophets” had spoken (which He equated with “all the Scriptures”). So, in Jesus’s view, all Scripture is trustworthy and should be believed. Jesus constantly quoted Scripture as a basis for His own teaching about how to live, such as church discipline (Matthew 18:16), marriage (Matthew 19:3–9), God’s requirements for eternal life (Matthew 19:16–19), and the greatest commandment (Matthew 22:37–39). No standard is higher than Scripture for what we are to believe or obey. For Jesus all the Scriptures were trustworthy and authoritative. He used the Old Testament to justify cleansing the temple (Matthew 21:12–17) and picking grain on the Sabbath (Luke 6:3–4). He relied on Scripture, the sword of the Spirit (Ephesians 6:17), to resist the temptations of Satan (Matthew 4:1–10). And He stated unambiguously that the Old Testament supercedes all man-made traditions and ideas. No standard is higher than Scripture for what we are to believe and obey (Matthew 15:1–9; Mark 7:5–13). There is no evidence that Jesus picked and chose some parts of the Old Testament, such as the so-called theological, moral, or religious portions, and rejected others. For Him all the Scriptures were trustworthy and authoritative, down to the last letter (Matthew 5:18). We never find Jesus appealing to a higher authority to bring out some “hidden meaning” of Scripture. Jesus indicates that the Scriptures are essentially perspicuous (clear for the non-scholar to understand). Eleven times the Gospel writers record Him saying, “Have you not read . . . ?” and thirty times He defended His teaching by saying, “It is written.” He rebuked His listeners for not understanding and believing what the text plainly says. Jesus also said that believing the writings of Moses was foundational to believing His words (John 5:45–47). Like all the apostles and prophets, He clearly viewed the Bible’s history as foundational to its theology and morality. Besides the above-mentioned evidence that Jesus took Genesis 1–11 as straightforward, reliable history, several of His statements show that He believed in a literal six-day creation a few thousand years ago and the global Flood at the time of Noah. Most Christians who advocate millions of years of history, however, seem to overlook these statements. As the Son of Man, Jesus set us an example in His complete trust in Scripture’s reliability and in His submission to its supreme authority. His promise that the Holy Spirit would lead His apostles into the truth (John 16:13) and those apostles’ declaration that they wrote under divine inspiration (see 2nd Peter 3:16) show that Jesus’s view of the Old Testament also applies to the New Testament. If Jesus were hear today, He would be advocating these discoveries, because of the Scriptural evidence, which some Christians don’t want to talk about.